After adding the oils, fill the rest of the bottle with your choice of carrier oil. I sometimes use Young Living's V-6 Enhanced Vegetable Oil Complex. Other great options are jojoba oil, fractionated coconut oil, avocado oil, and almond oil (or any mixture of these). Put the roller and cap on and shake. Apply wherever you feel is best. We prefer to apply to our inner wrists and chest. I hope this helps bring you as much relief as it has brought us! This post uses affiliate links. Thank you for supporting our small family business! Here is a DIY video for an easy toxin-free room freshener. Spray in rooms, closets, cars, etc. We have a new item listed in our Etsy shop. A portable wine box! Fits two bottles of wine, four standard wine glasses, and an extra compartment for cheese, crackers, or other snacks. Great for tailgating, romantic getaways, picnics, etc. Fun! Feel free to check out my new YouTube channel. I've just posted the first of many DIY videos. Simple DIY Carpet Deodorizer - Non-Toxic. 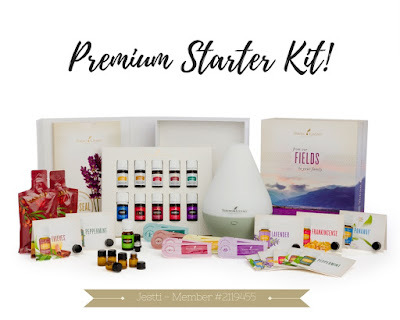 The Premium Starter Kit is a great way to start using essential oils. Whether you've used essential oils before or are a complete newbie, I've found that this kit is by far the best deal for your money. Let's get right down to it and discuss what is included in this great kit! 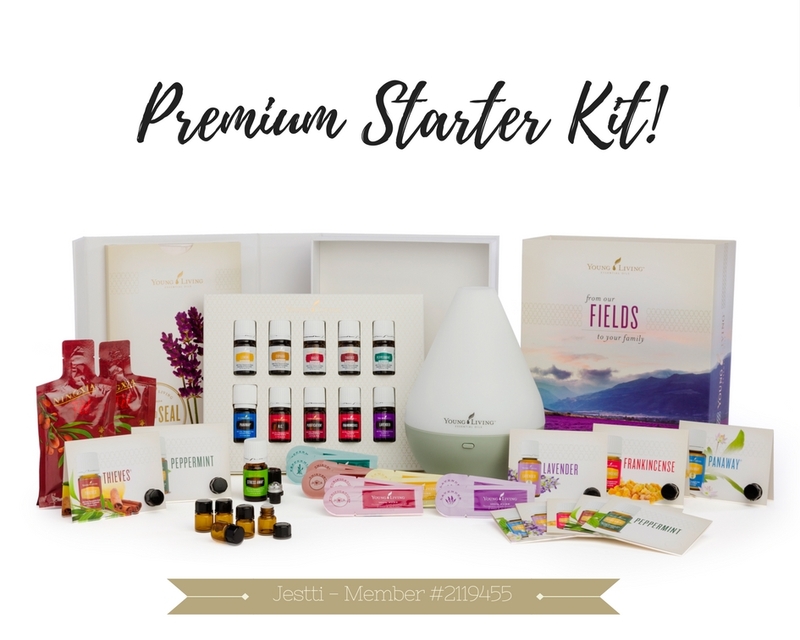 When you sign up to become a wholesale member by ordering your Premium Starter Kit, you are NOT signing up to sell oils. You can purchase the kit and never purchase anything ever again. Promise. You are certainly welcome to build a business (and I can help you with all those details), but you don't have to.